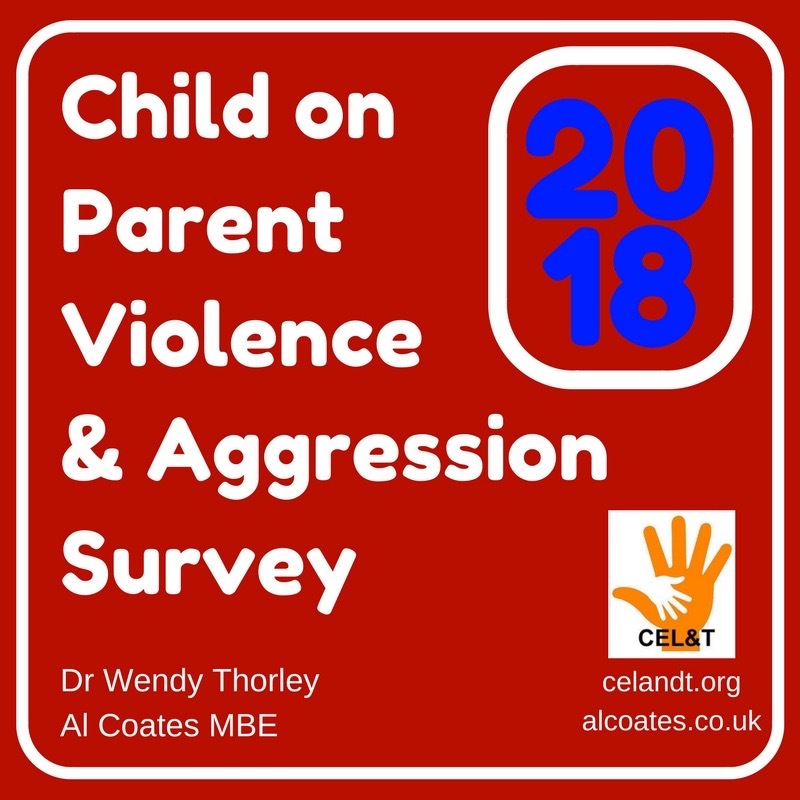 Since releasing the 2016 Child on Parent Violence (CPV) Survey in November 2017 a lot has happened. 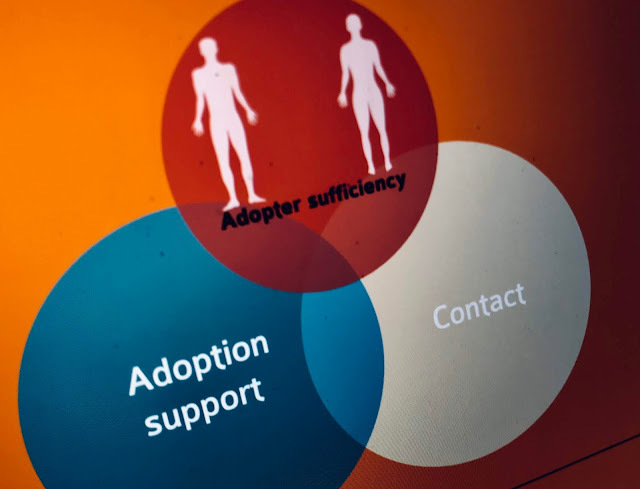 The findings were used to write up three reports that raised awareness and build on the limited knowledge of what many adoptive families knew to be relatively common experience. 2017 saw an increasing acknowledgement of CPV within the adoption establishment. 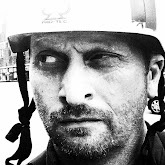 That said there were no surprises and many practitioners and professionals nodded knowingly when the issue of CPV was raised, begging the question why are we only now discussing it in open. However, with the support of many I went on the road and joined with Dr Wendy Thorley, Scott Casson-Rennie and Helen Bonnick to speak to different groups of people in all kinds of places. It was shared with the Department for Education's Expert Advisory Group on Adoption Support, Social Work Teams, We Are Family and After Adoption's adoption support groups, The University of Salford's Adoption and Fostering Conference and to hundreds of social workers at the Community Care Live in September. This was all done to raise the profile of the issue and fuel a conversation about the causes, challenges and impacts of the issues on children and those that care for them. With all that in mind we're asking for your help again. We want to build on the knowledge that we gathered and develop understanding of the underlying causes and issues that children and families face. We want to use this to further promote awareness and help professionals develop effective responses and support. We've included the word aggression (an A on the end) to the survey to widen the net and better reflect families experiences. For many adopted families CPVA is an issue but we are relatively small in number, beyond our circle other communities experience the same challenges of living with aggression and violent behaviour from the children they care for. These are much larger communities facing similar challenges accessing appropriate effective support. 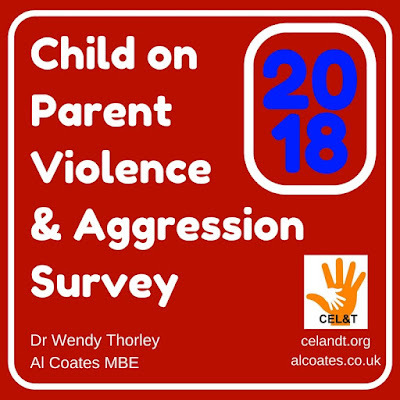 So please take the time to complete the survey, if you know a family that experiences CPVA share it with them so we can further build our knowledge to influence policy and develop better support for our children and ours. All the data in the survey will be confidential and will remain that way. The link to the survey is HERE or you can complete it below, it will remain open until the 5th February.